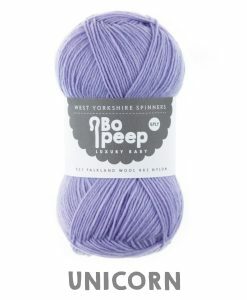 Featuring a 35% luxurious Bluefaced Leicester in a total of 75% wool, we love this excellent quality, verstile, British-spin 4-ply yarn. 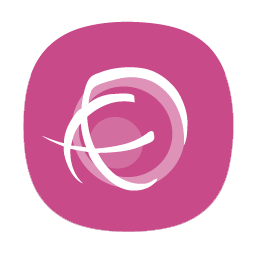 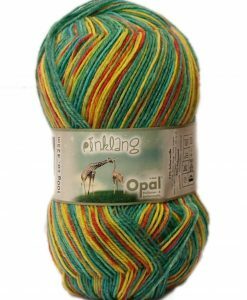 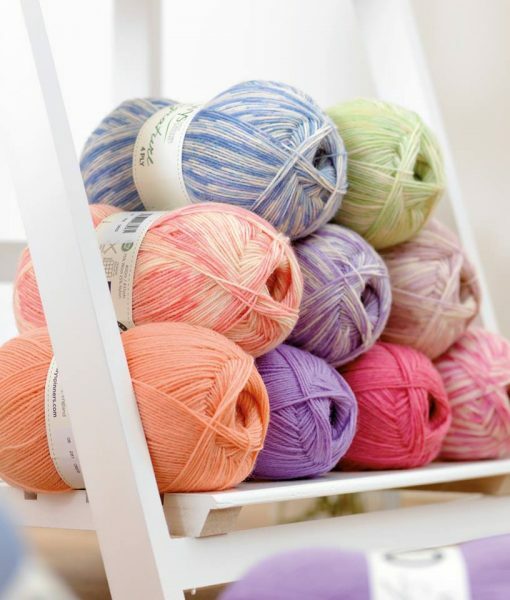 Perfect for socks, shawls, baby knits…and more. 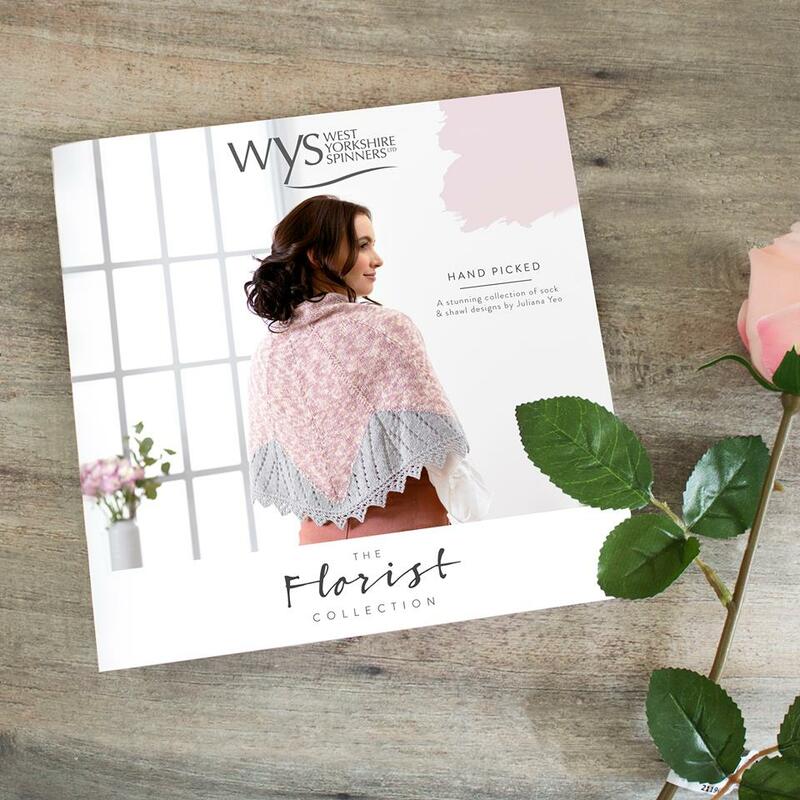 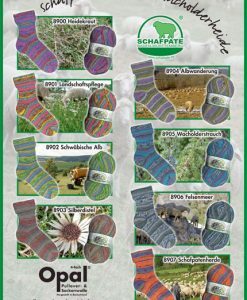 It is supported by a beautiful book of patterns for shawls, socks and accessories, designed specially for this collection. 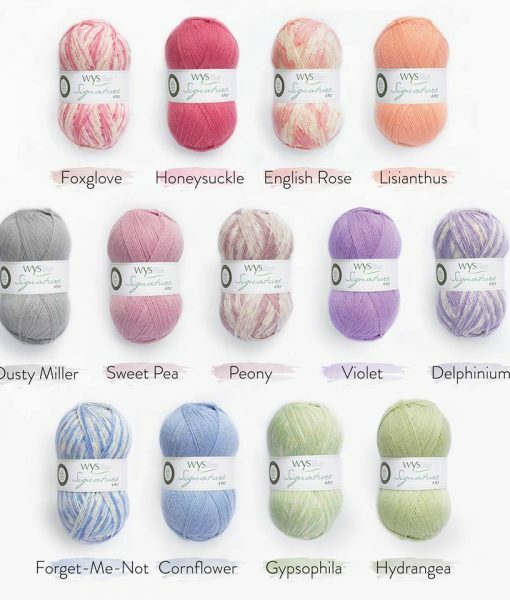 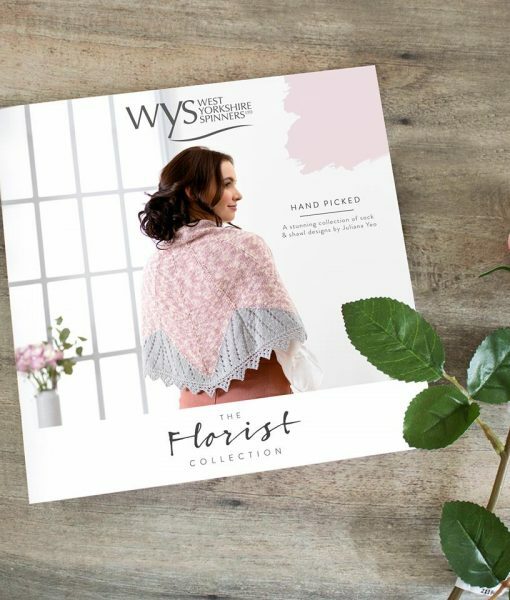 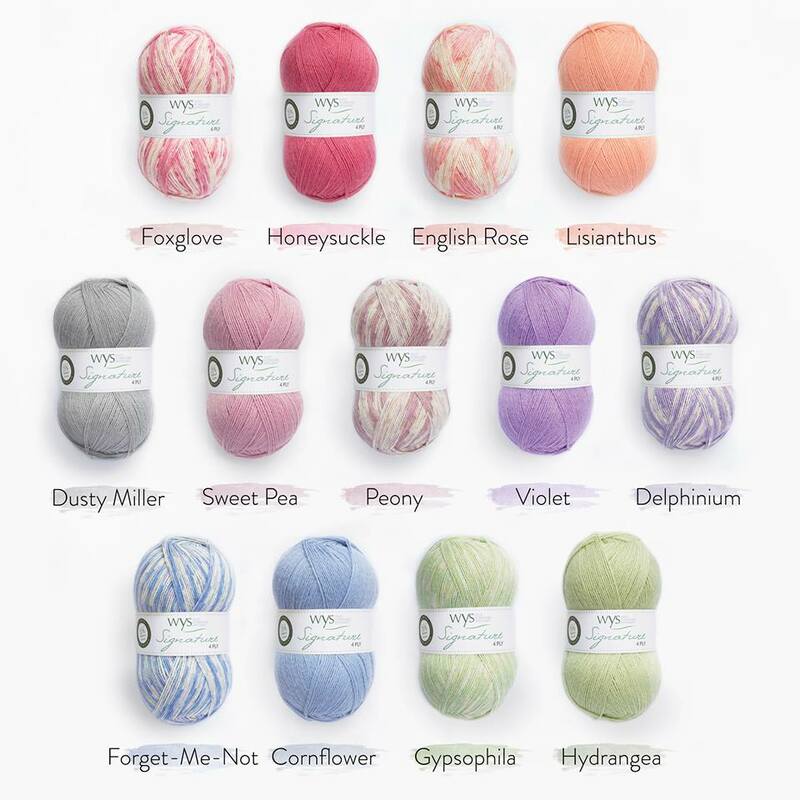 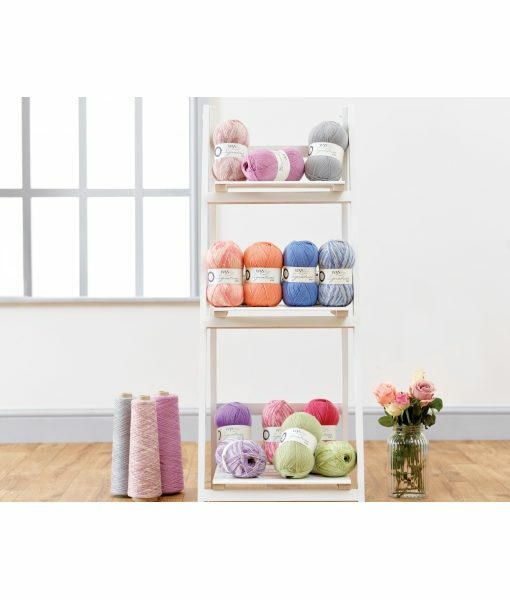 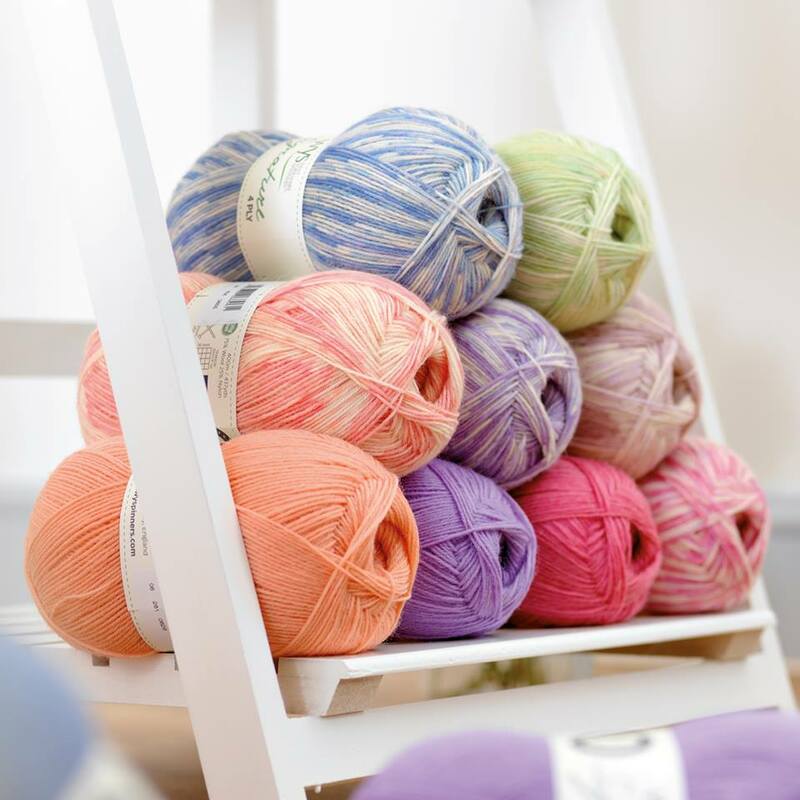 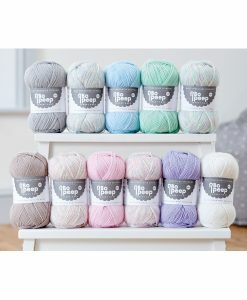 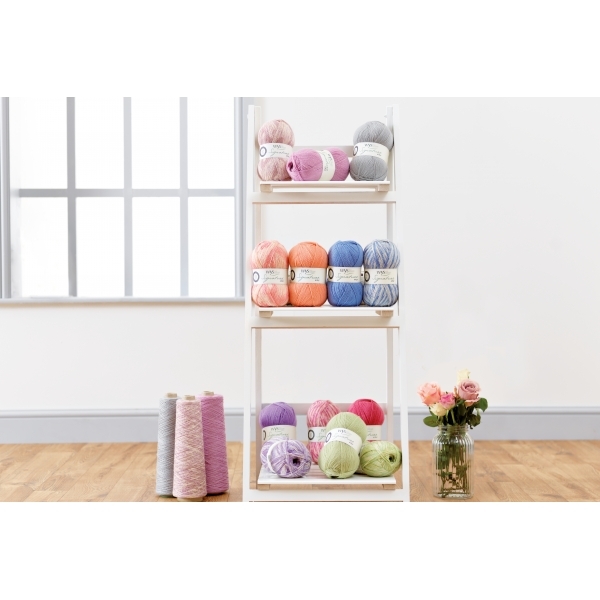 We stock this yarn in a range of colours including their gorgeous new Florist Collection, inspired by the delicate shades of different flowers.